365.8m dollars spent on repayment of debts. 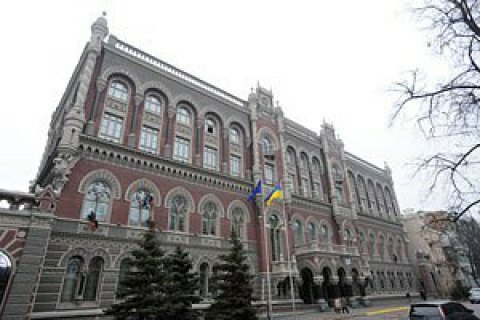 In October, the international reserves of Ukraine slightly dwindled (by 74m US dollars) for the first time in six months to total the equivalent of 15.514bn US dollars as of 1 November, the central bank said in a statement on 7 November. · From the placement of T-bills by the Government, denominated in euro. The proceeds from this source amounted to 141.3m euros (154.4m dollars equivalent). However, the increase in reserves was offset by the costs of servicing and repayment of public and publicly guaranteed debt in foreign currency. For this purpose 365.8m dollars (of which 310.1m dollars - for repayment and servicing of government securities) were taken from the reserves. Over the month, the volume of international reserves Ukraine covers 3.7 months of imports. Over the past 12 months, the reserves increased by 20%. Recall, Ukraine may receive 1.3bn dollars from the IMF before the end of the year, if the government demonstrates progress in the implementation of the program of cooperation with the Fund.